Little Bhutan – Authentic Bhutanese Food in Bangkok! 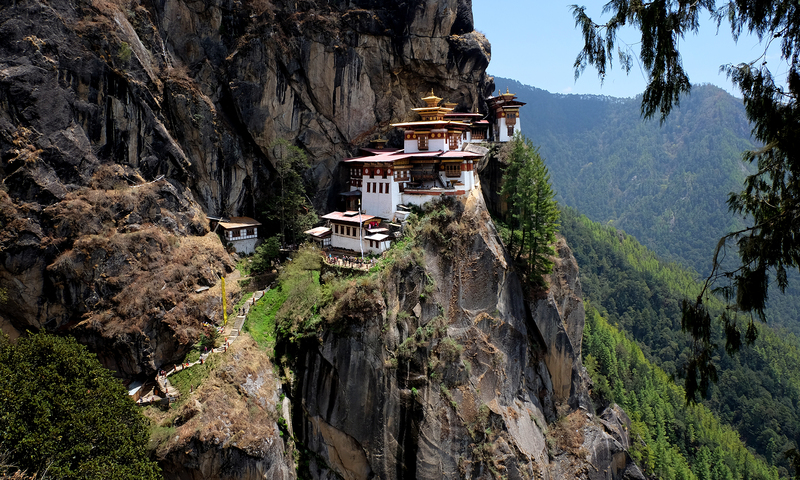 I’ve been fortunate to have the opportunity to visit Bhutan, the “Land of the Thunder Dragon“. It’s an incredible country of natural beauty, friendly people, and deliciously unique cuisine. In Bangkok there are a few restaurants that offer a few dishes claiming to be Bhutanese. But sadly these offerings are not even close to being authentic. You need Bhutanese ingredients to make Bhutanese food. But now the newly opened restaurant Little Bhutan (official Facebook page) offers Bangkok diners an authentic Bhutanese food menu.